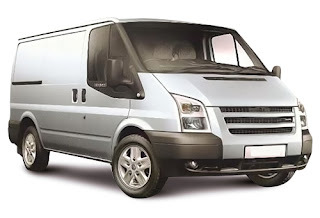 Protecting your Ford Transit should be one of the first things in mind when buying one of these vans. The theft rate is very high and most people want a (Cheap) alarm to protect the vehicle and I can tell you there is no point in getting a cheap security system which can be turned off by the drivers door lock or a simple attack method. 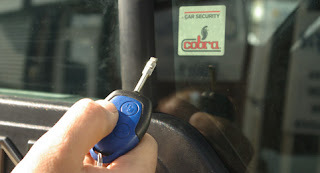 We fit the Ford Approved Cobra Thatcham Cat 1 alarm upgrade to these which can only be disarmed by the original blue Ford remote control or a 4 digit pin override code. This system can’t be disarmed via the drivers door lock or by OBD hacking. If your looking for total security we also offer the Clifford and Toad brand units which can offer dual zone Proximity sensors which will chirp once movement is detected near the front windows and they also offer an advanced immobiliser which has two immobiliser cut loops. We know these vehicles inside out and pride ourselves on being the best security specialist provider for these types of vehicles listening to the customers requirements and providing the best system to suit. All our alarms are Thatcham approved and you will be provided a Thatcham certificate on completion.